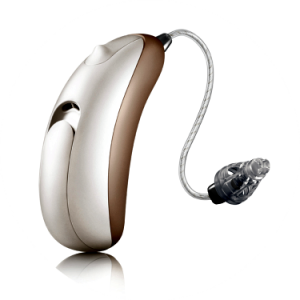 If you are concerned about your hearing or are currently wearing hearing aids and are looking for something better, you may be interested in trying one of the most advanced hearing aid systems- with no commitment or risk. Focus Hearing is one of a select few hearing healthcare providers across the country chosen to participate in this unique program. We invite you to take advantage of this limited-time opportunity. At the end of the trial period, you decide whether you love the improved hearing. If not, simply return the trial hearing aids and walk away owing nothing.